Throwback to the rave scene in the 1990s for your next party or event. Throw it back to the years of Brit Pop, Google, shell suits, Fresh Prince of Bel-Air, grunge, Tamagotchi’s, Mr Blobby, the world wide web, girl power and PlayStation’s. Enjoy dressing up in the iconic Britney Spears school girl outfit or boys comb in them signature curtains again for one night. School’s out so rave the night away to the old skool bangers, from hip hop legends like Dr Dre to the popstars like Backstreet Boys and of course a 90s night wouldn’t be right with the cheesy tunes including the Macarena. Pimp up your event with our Props & Theming because it’s the nineties baby, with the likes of Uplights, Neon Signs, Comic Book Canvases, Flame Lights, Backdrops, Union Jack Theming, Giant Space Hopper, Chill Out Zone Signs and Brit Pop Theming. Enjoy our Fire Eaters and Dancers, as well as Singalikes and Tributes including Spice Girls, Take That and Oasis. 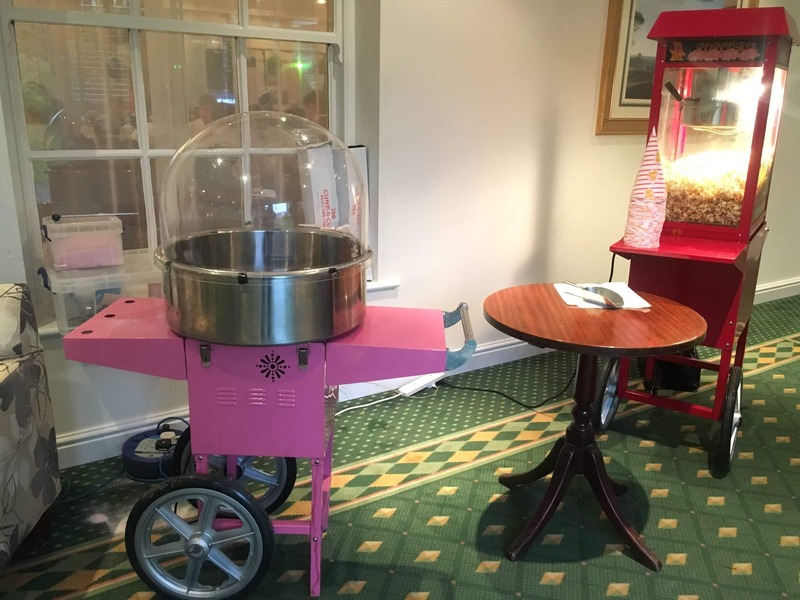 Throwback to the nineties school disco with our Popcorn & Candyfloss machines. Enjoy an unlimited supply of the scrumptious fun foods. 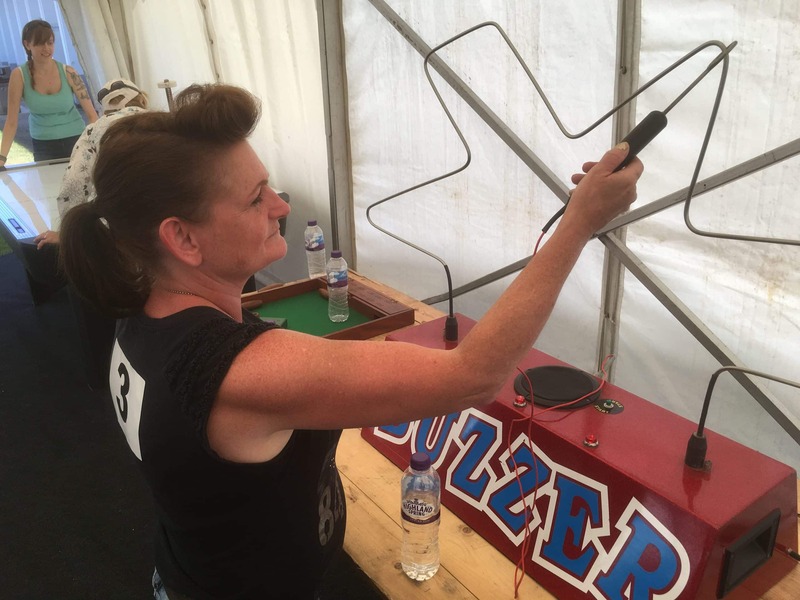 As electronic board games were a thing of the 90s, play our Giant Buzz Wire. Wire can be bespoke to your 90s themed event too if you wish. 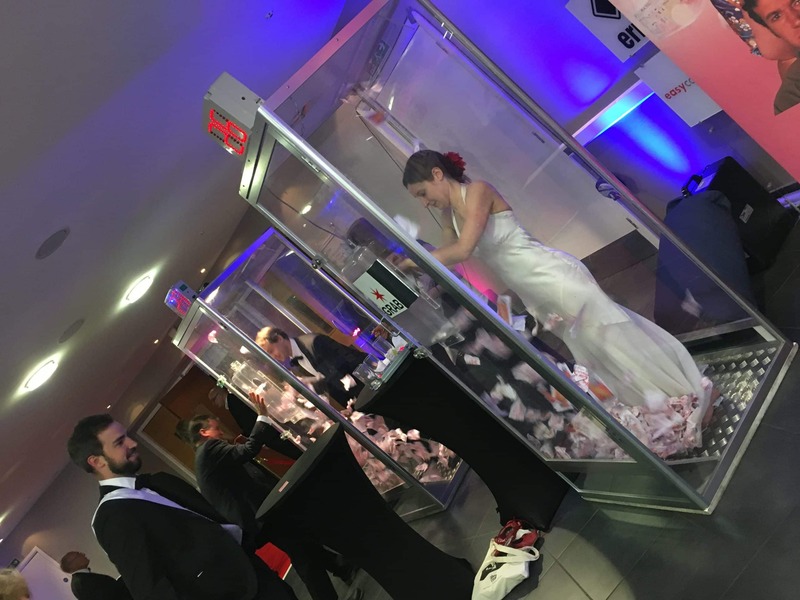 Go back to the days of 90s favourite Noel’s House Party with our Grab A Grand Machine, climb into the perspex box containing a fan and a large quantity of banknotes and compete to see who can collect the most money. 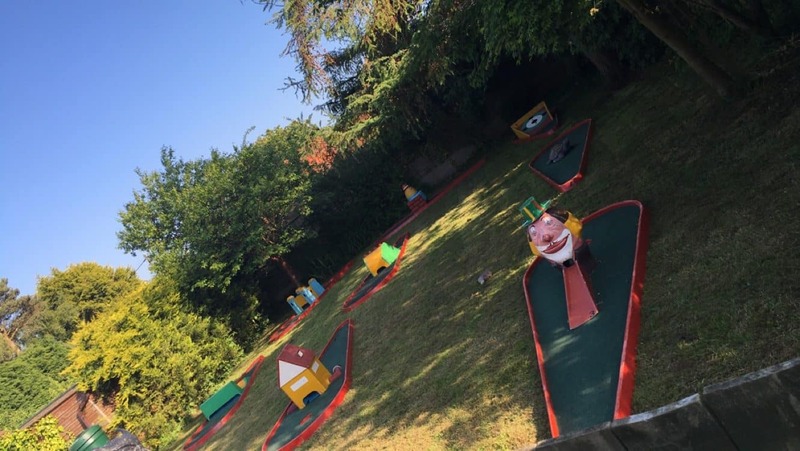 Suitable for indoor or outdoor use, with a 3 or 9 hole package available, enjoy our Crazy Golf with your friends at your next party. 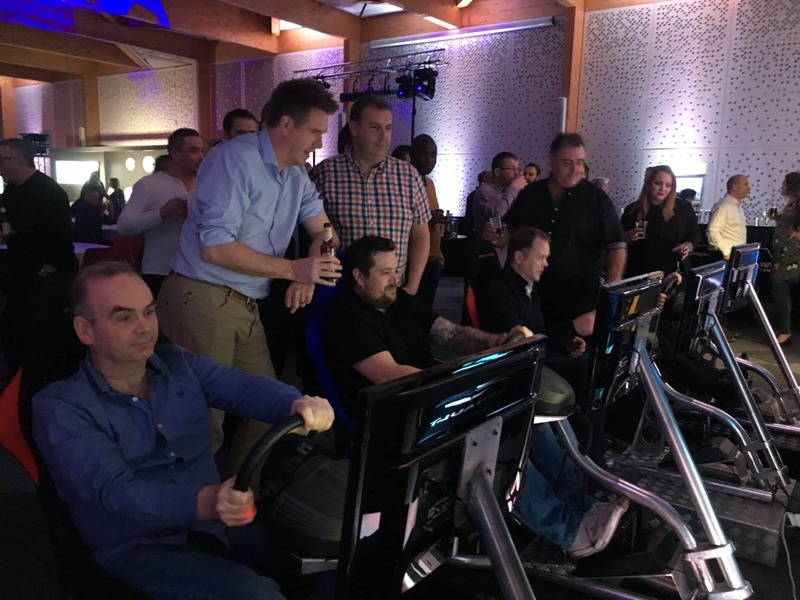 As the Playstation was only just invented, see the progress it has made on our Racing Simulators. With our Top Gear leader board, see who can do the quickest lap in various cars of the 90s, including MINI Metro’s and Ford Escorts.